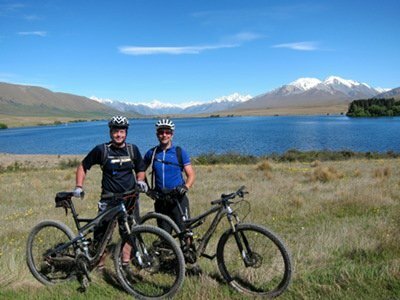 We’re here to show you the very best biking New Zealand has to offer! 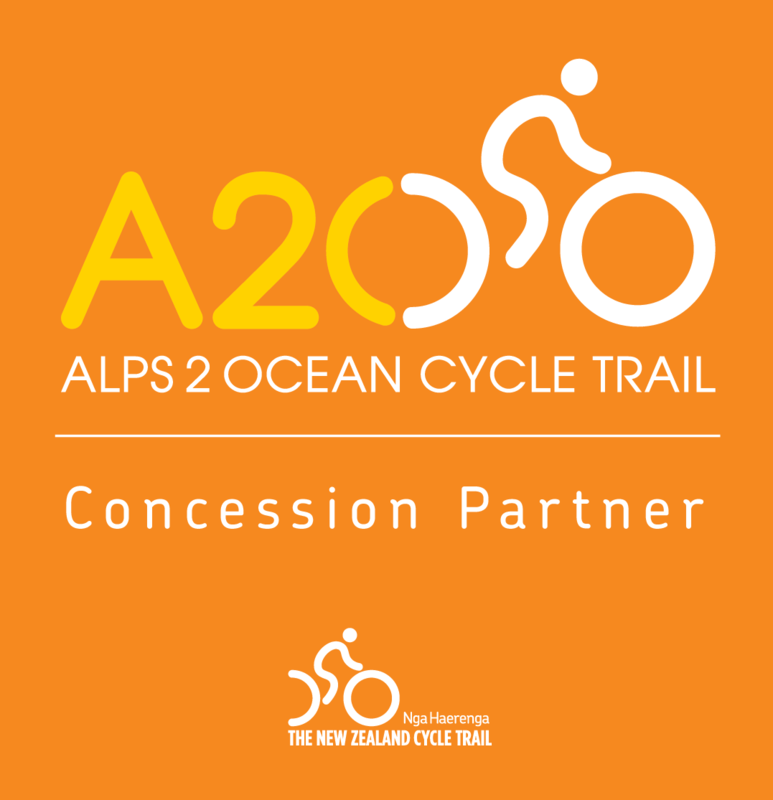 Time to Start Planning Your Summer Cycle Tour of New Zealand? 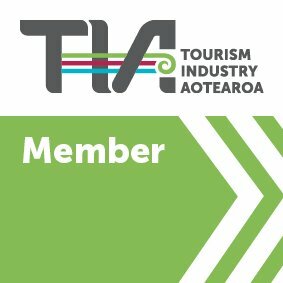 Fancy Your Very Own Personal Tour Guide? 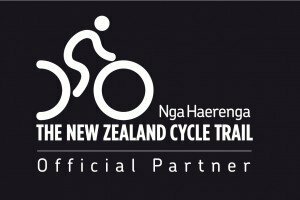 Cycle Touring NZ: Bring Your Own Bike or Buy/Hire Here? Are You FIT to Cycle Tour? 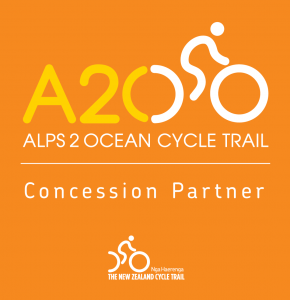 We’re Gearing Up for the Contact Lake Taupo Cycle Challenge…Are You? Have You Got What It Takes to Enter One of the Gems of New Zealand Adventure Racing? Where Did We Go For This Year’s Team Management Meeting? 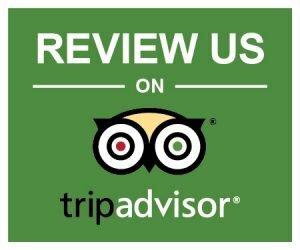 All our adventures delivered direct to your inbox. Enter your email in the box below to sign up today.